The Horror Equity Fund (HEF) CEO/Founder Marlon Schulman, CCO Brian Herskowitz and all at HEF are thrilled to welcome Tony Timpone on board as Senior Vice President. Timpone was the former Executive Editor-in-Chief at Fangoria with a magnificent resume in horror. 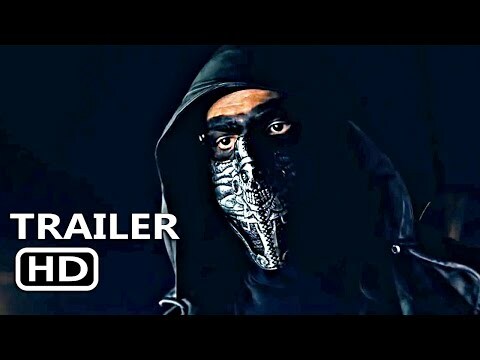 “I’ve wanted to begin producing horror movies again for a while now, and this looks to be the real deal. The company’s motto: 'Funding/Investing in Entertainment Doesn’t Have to Be a SCARY Experience – Only the Project Does.' Thank you Brian and Marlon for bringing me onboard.” Herskowitz said. Horror Equity Fund is the ground-breaking platform and community for fans, content creators and investors focused exclusively on horror-centric projects and films with the head office located in Beverly Hills, Calif. 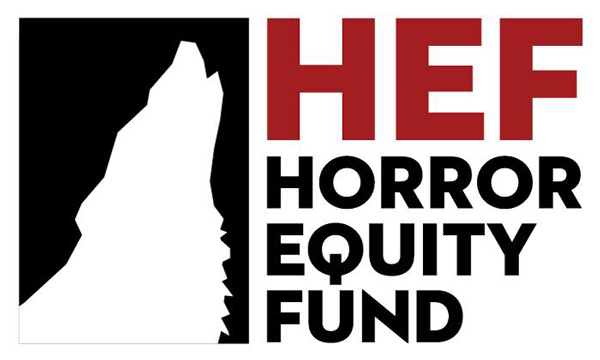 In addition, the Horror Equity Fund are about to embark on their first large campaign.